It doesn’t take a genius to work out that this is a must for any whisky fan or even whisky newcomer. Not only will guests have the chance to taste the best of homegrown whiskies from across Scotland, but we will also have a good selection of whiskies from all over the world for your delectation. 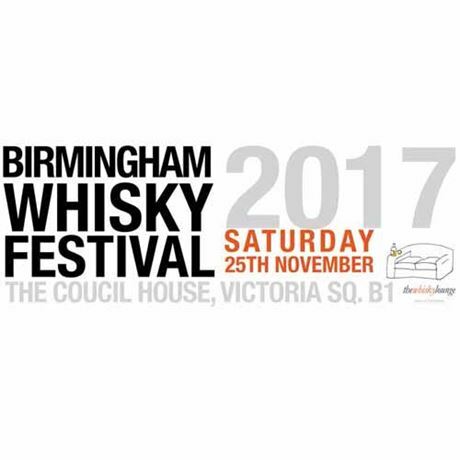 Plus, throw in a smattering of tremendous workshops and ‘under the counter’ drams and you have a fantastic day out on the cards. As always guests will have a choice of sessions in order to ease the crowds slightly and make your visit more comfortable.